The Forward Book of Poetry 2016 showcases the best of contemporary poetry published in the British Isles over the year, including the winners of 2015's Forward Prizes for Poetry. 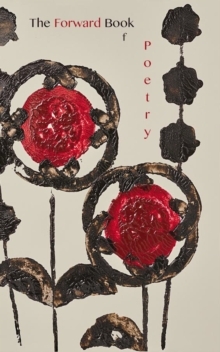 This anthology is the 24th in a series that offers an invaluable annual overview of the current state of poetry. If you buy only one book of poems a year, this is it.